L-Tron & OSCR360 concluded their Maryland tour last week. Stops included the Annapolis Police Department, Cambridge Police Department, Fredrick Police Department, Ocean City Fire Department, Maryland Department of Natural Resources, and the University of Maryland’s Department of Criminology and Criminal Justice. OSCR360, which was originally developed in New York State for crime/crash scene investigation and courtroom presentation, has expanded into the fire/arson, education, and environmental conservation fields. The system has been adopted in over 22 states, and is currently traveling throughout the country. 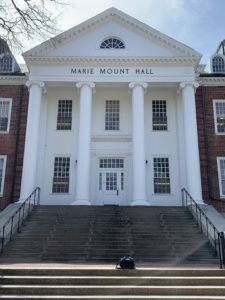 University of Maryland boasts the #1 Criminology program in the nation. When Criminalistics Professor Tom Mauriello, a sought after forensic sciences consultant, was recently asked to testify in a New York State courtroom case, he saw the OSCR360 system used during the trial, sparking his interest. Professor Mauriello served on the Department of Defense (DoD) for 30 years, has authored several books, and has appeared on national television broadcasts as an expert in the forensics field. The L-Tron team showed OSCR360 to Professor Mauriello and his team during their visit. This trip follows L-Tron’s OSCR360 training session with the staff of the notable Henry C. Lee Institute of Forensics in New Haven, CT. 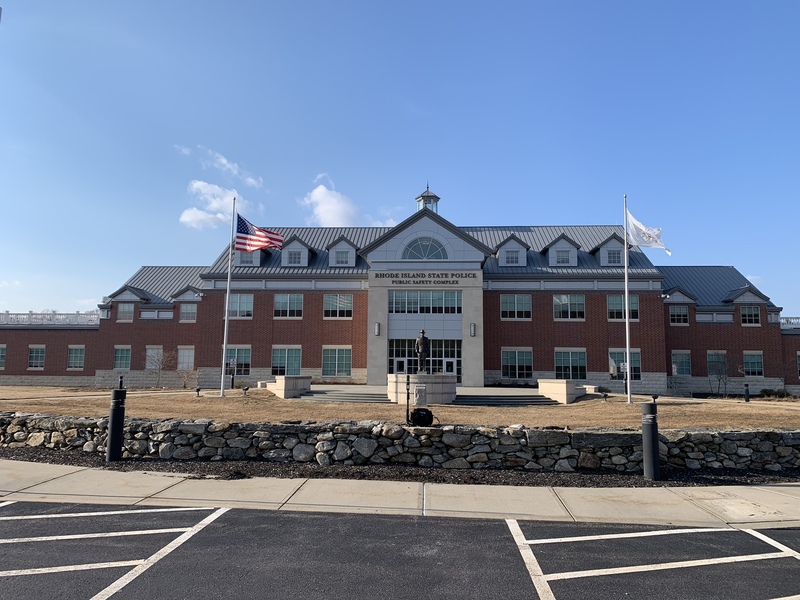 Visits to the Annapolis, Cambridge, and Fredrick Police Departments focused on OSCR360’s uses in the law enforcement field, which currently includes crime scene and crash scene investigation, incident pre-planning, and courtroom presentation. OSCR is built from the voices of police officers, investigators and prosecutors. Today, OSCR’s use cases continue to evolve. In Rock Hill, SC, for example, OSCR was recently used to document a double homicide investigation, a suicide, and a drug overdose case. 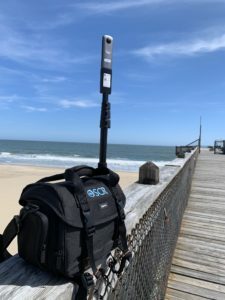 In Ocean City, L-Tron presented OSCR360 for arson investigation to the city’s Fire Department. OSCR provides a remarkable 360-degree view of the entire fire scene, including the floor/ground and the ceiling/sky. OSCR spherical photographs not only allow investigators to virtually revisit the scene as they compile their case evidence, but also allow jurors to virtually visit the suspected arson location for a first-hand tour of the scene. OSCR360 is also useful to fire departments for incident pre-planning. The spherical photographs allow fire fighters to mentally prepare prior to entering public or high-occupancy buildings during an emergency. Learn more about OSCR or request a visit to your organization at https://www.L-Tron.com/OSCR360. Questions? Interested in learning more about our Maryland tour this month?